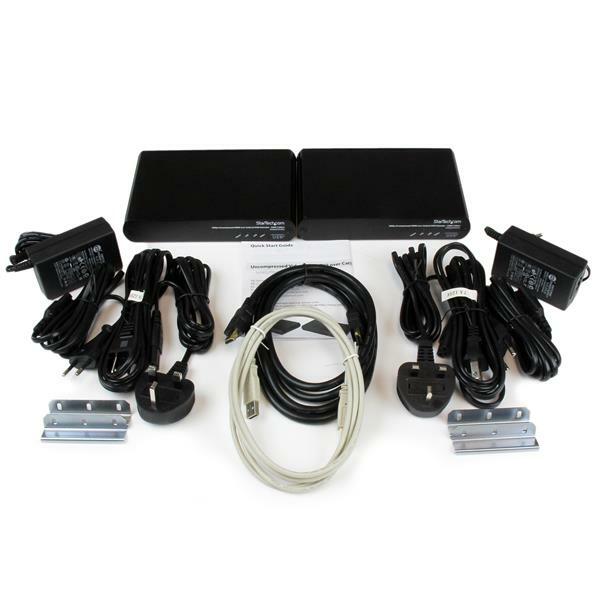 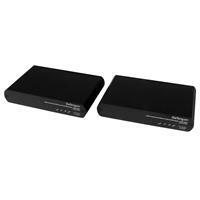 The SV565UTPHDU USB HDMI® KVM Extender lets you control a PC from up to 330ft (100m) away over a single Cat 5e or Cat 6 cable connection, with uncompressed 1080p HDMI video and access to up to 3 connected USB devices. 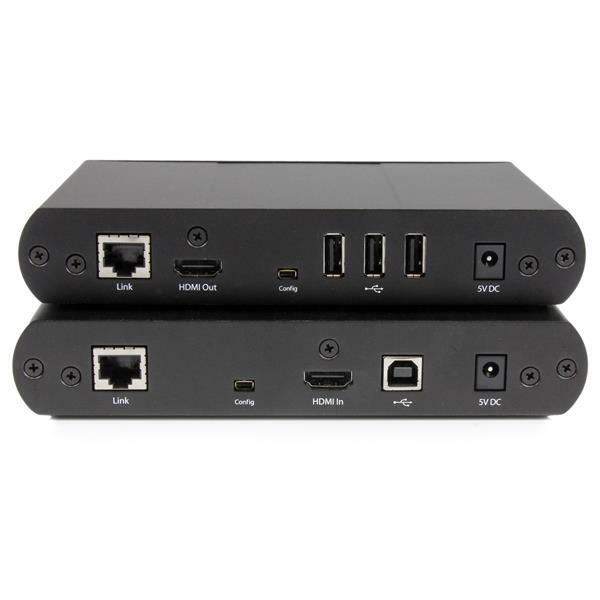 A flexible solution for powering large high-definition displays remotely, this HDMI USB extender supports uncompressed 1080p or 1920x1200 video resolutions at maximum distance. 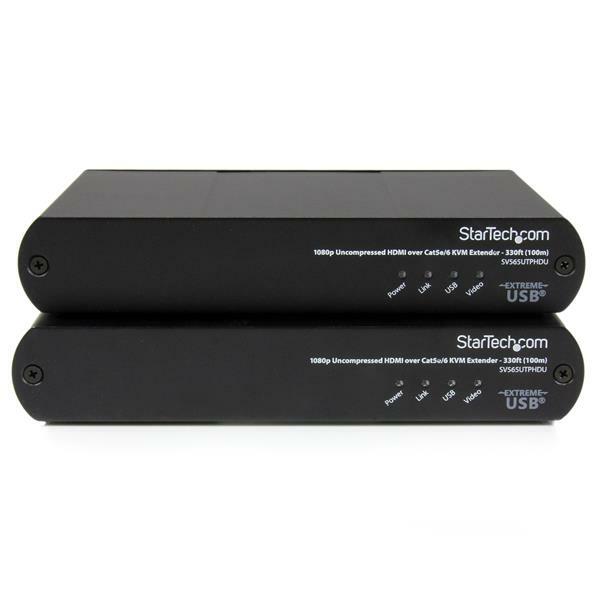 Additional features such as 3D support, HDCP, CEC and Lip Sync pass-through enable you to display your content exactly as you need it on the remote display.